Between work and Uni I’m exhausted and have had no time to create stuff or do anything exciting around the house, so I haven’t had anything to post about. 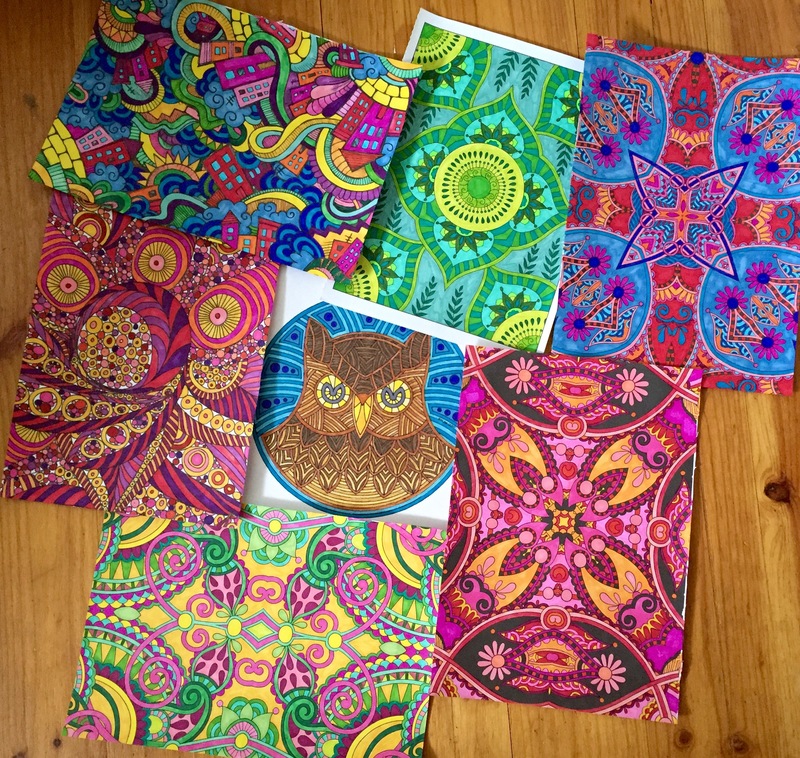 The thing keeping me sane is the meditative art of colouring in. I love the fact that it is so popular right now because there are some awesome Colouring Books available !!! I’ve always done it, it’s a way for me to do something pretty and arty but without having to think or concentrate. I find it’s a great way to unwind in front of the TV in the evening when I’m too tired to do something more productive. I hope you like my smattering of pages above- and hope it helps make up for the lack of real posts!!! !